Adventure is what sea kayaking is all about. Leaving a busy beach in the centre of town and within minutes, it is you, your mates and the ocean. A deserted beach for a picnic, a fish for dinner or a remote campsite for a night watching the stars and listening to morepork. 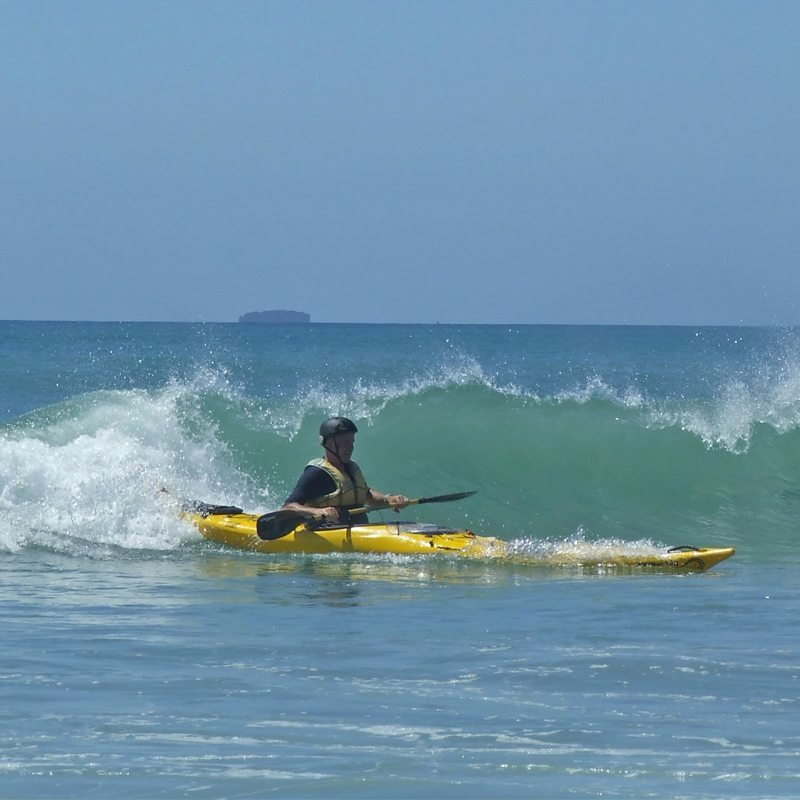 This is THE course to do if you are new to kayaking and want to start gaining confidence within your boat, or are a paddler who wants to brush up on your skills. 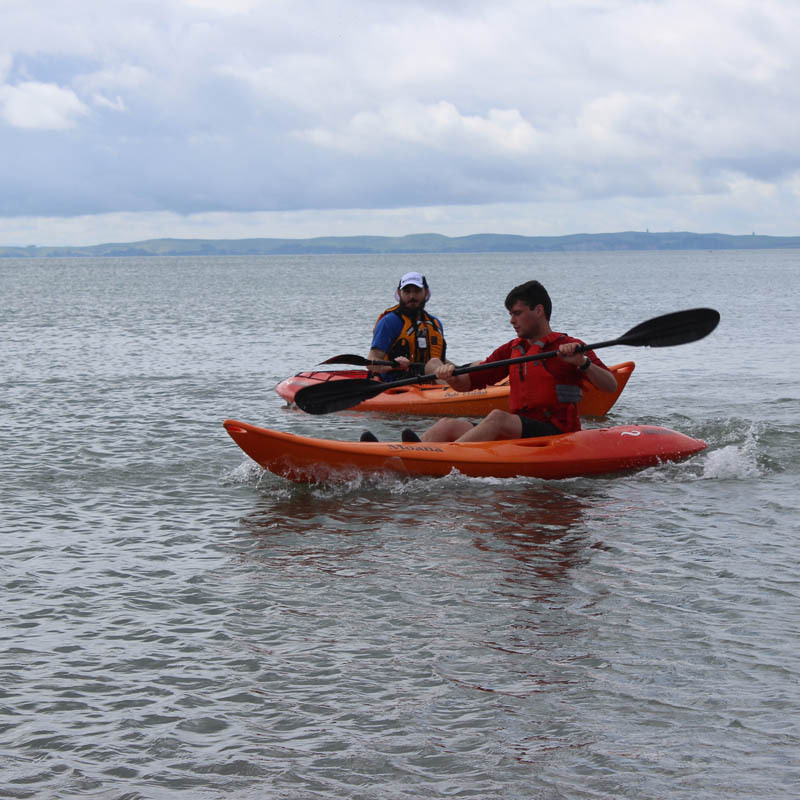 Our comprehensive Sea Kayaking Skills Course gives you the foundation skills to handle a sea kayak competently. 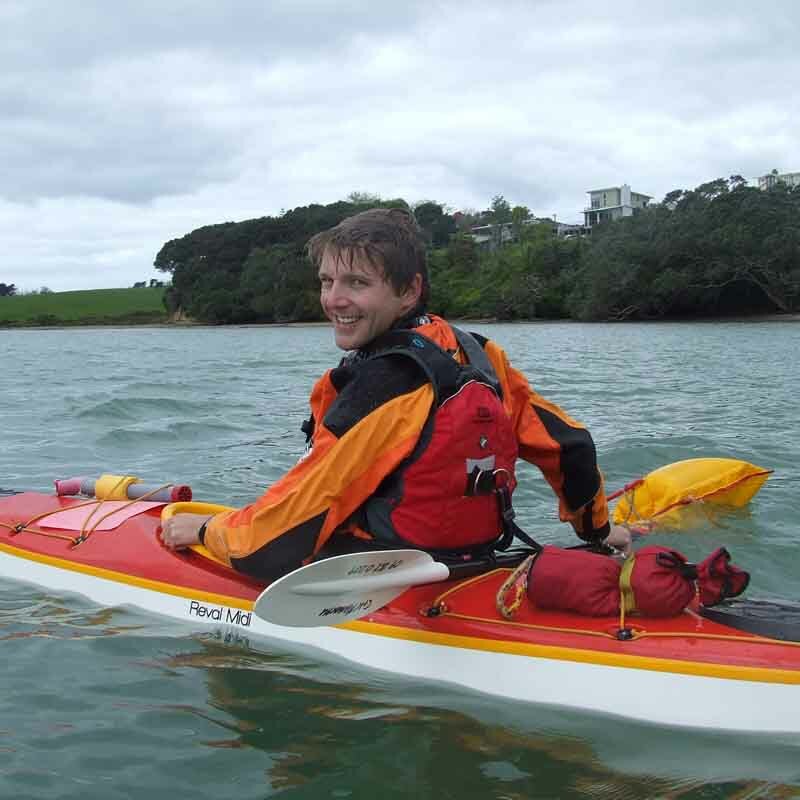 At the end of the course, you will have a deep understanding of what it means to be a great sea kayaker and loads of ideas to practice on your next adventure. This adventure includes lunch on both days and all equipment. Participants provide their own transport. Sunday: Timings will be agreed with the group on Saturday afternoon and will be affected by weather and tides. Often the best paddling is in the early morning, so please keep your day free from early morning until late afternoon. We will have a group discussion about the weather and options on Saturday afternoon then devise a plan for a stunning Sunday paddle to get the best out of the day, that suits all. Our team takes pride in providing an absolutely fantastic weekend for you. Join the Yakity Yak Kayak Club Trust to join in on amazing adventures. 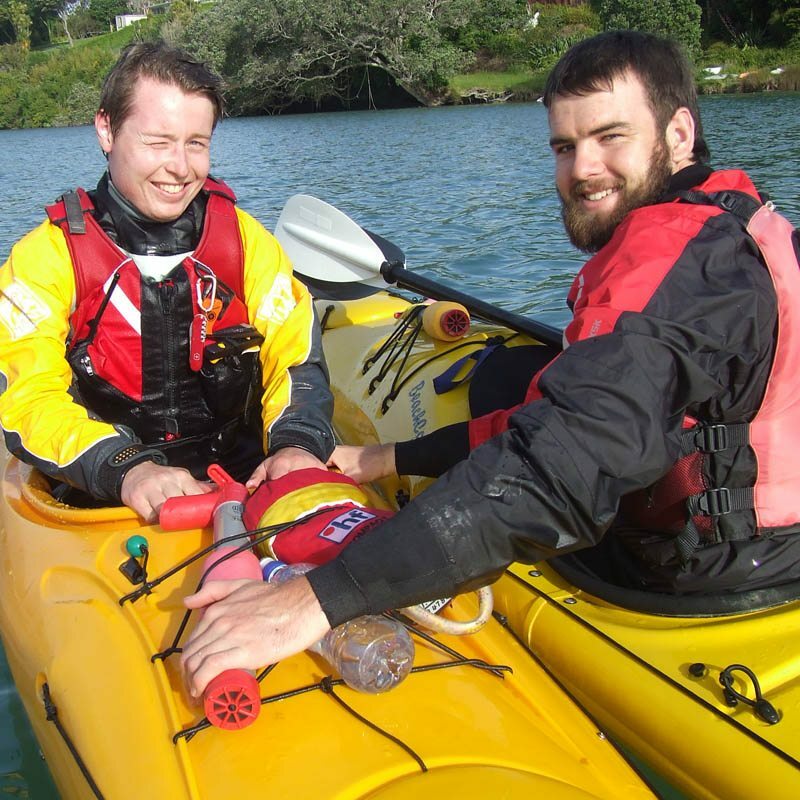 This course is an approved course to cover the requirements to join the Yakity Yak Kayak Club and with the club, you can join in on kayaking adventures all over New Zealand with other like-minded people. Sign up now to secure your place on an adventure of a lifetime. 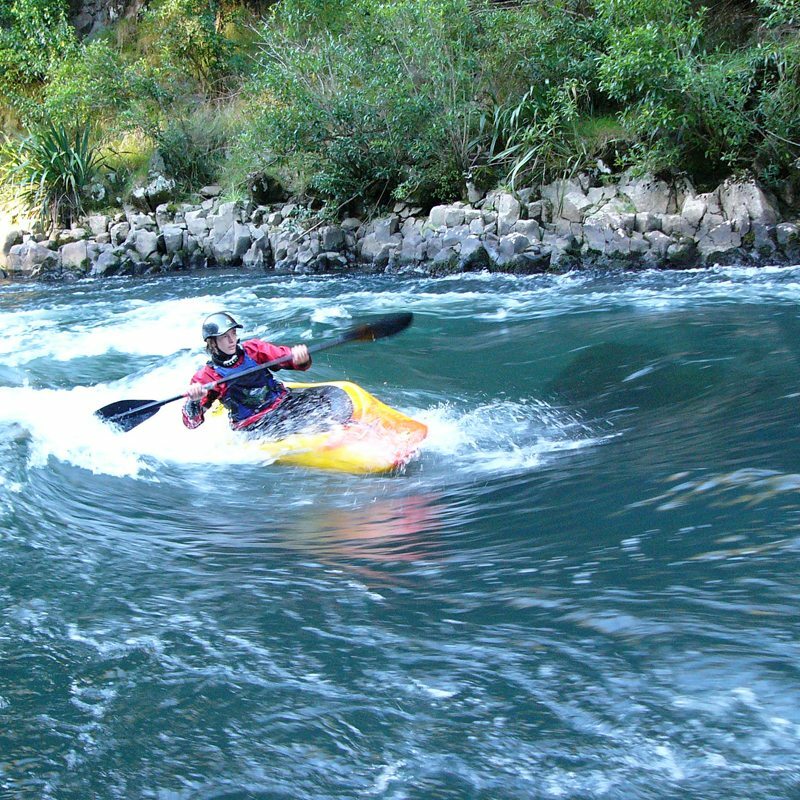 If you are a Yakity Yak member when enrolling on this course you get a gift voucher to the value of $40 to help you on your way to set yourself up for more kayaking adventures (gift voucher cannot be used for course fees). Please ask us about child and couple/family/group pricing. 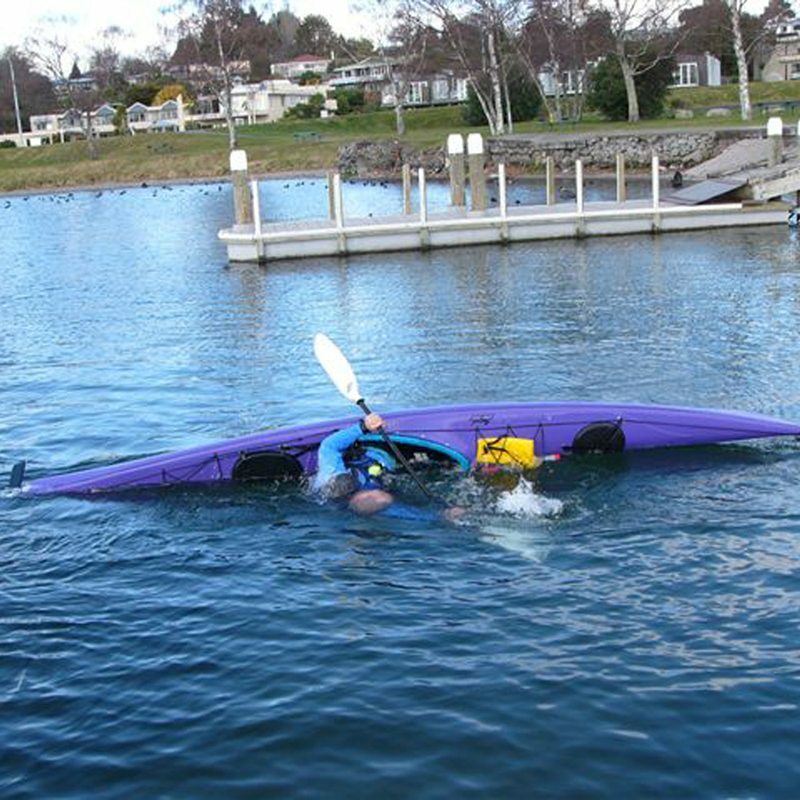 Canoe & Kayak, sponsors of the Yakity Yak Kayak Club. I’ve now done three training sessions with the Okura crew and they’ve all been fantastic. I highly recommend them to everyone… I would be happy to go back and do it again. Transport is not included; it may be possible to share a ride with other clients or the instructors if available. Please contact us for course dates. community for the New Zealand outdoors community.